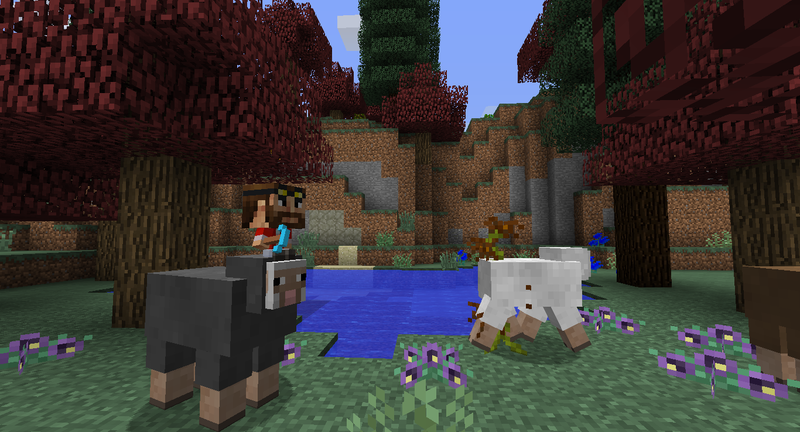 Ready to revamp Vanilla #Minecraft? Our July Mod Pack of the Month, FTB: Infinity is an all-purpose mod pack that will add new content to whatever you are into! It’s designed to be played solo or with your friends, and you are going to LOVE IT! FTB: Infinity is the spiritual successor of the FTB: Monster Mod Pack – which had almost everything! The biggest difference is that FTB: Infinity offers more stability, balance and mod compatibility. But don’t worry, there’s still a LOT you can do! After all, this mod pack has over 155 mods installed. That’s right – it’s still one of the biggest mod packs to date! Since this mod pack was designed for either solo or group play, there are mods for nearly every category. FTB: Infinity has everything from big technology mods to popular magic mods. It has content for all players, regardless of what you’re into! The first thing you should know is that you’ll find Biomes O’ Plenty for new world generation. New worlds will be filled with content from different mods when they generate, and villages will be protected by walls and new NPCs! 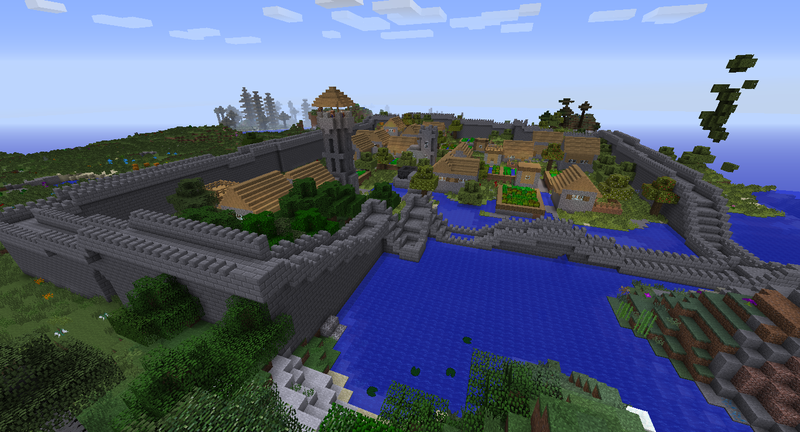 If you love building things, this mod pack will make you feel right at home. That’s because it includes BuildCraft, Industrial Craft 2, Carpenter’s Blocks and several other popular building mods. If you’re in to magic and witchcraft, you’ll find that too! There are also utility and client-help mods like WAILA, WAWLA and Not Enough Items to help guide players through new blocks and items. There are also mods like Natura, DenseOres and Inventory Tweaks to enhance gameplay and even decorative mods like Hats by iChun. This mod pack seriously has it all! 1. Go to the main page of FTB’s official website, and press the “Download Now” button located in the center of the screen. 2. Choose and download the FTB Launcher that is compatible with your operating system. 4. When installation is complete, open the FTB launcher and navigate your way to “FTB mod packs” (the middle tab). 5. On the lower right side of the launcher, press edit and enter your Minecraft details as a new profile. 6. On the left side of the screen, find FTB: Infinity. Click it and press the “launch” button located on the lower right side of the launcher. 7. Wait until all the files are downloaded and you’re done. Stuck in the Loading Screen? FTB Infinity is a heavy mod pack…and that’s an understatement. Many players with low-end PCs may not be able to play and launch the pack as is. 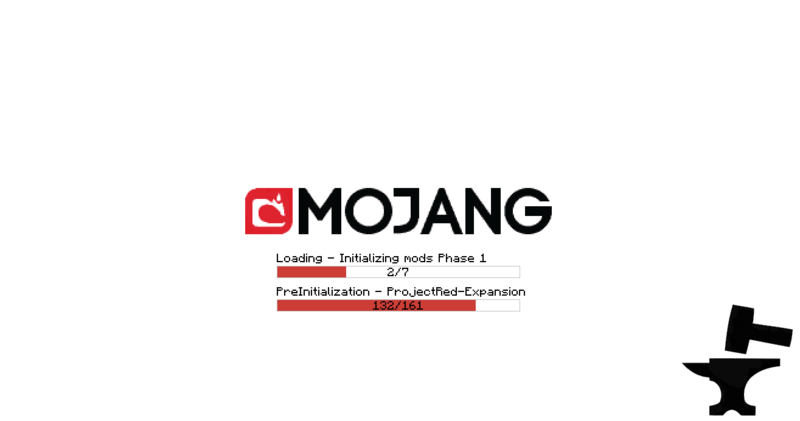 If you’re experiencing some crashes or if you’re stuck in the mod initialization screen, then it’s your lucky day, as we have a solution for you. 3. Press “Advanced Options” to pop up a new window. 4. Check the box on “Java Path:” line and choose 1.7.0_XX 64 bit if you are on a 64-bit computer or 1.7.0_XX 32 bit if you are running a 32-bit computer. 5. Click exit and close the FTB Launcher. 6. Open the FTB Launcher and check if the changes have been made. By doing this, you will allocate more memory to Minecraft, allowing it to load more than just the loading screen. This will help you get through some crashes! Another month has come and gone, and you know what that means? It means that we’re hosting another trial server for the entire month of July! 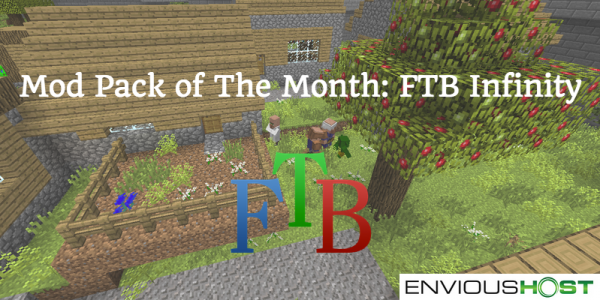 If you want to join this month’s MOTM, install FTB: Infinity via the FTB Launcher and log in to motm.envioushost.com to join in with others on this server. Meeting up with your friends online has never been this fun! If you’re ready to start owning your world and hosting heavy mod packs like FTB: Infinity, then let us host it for you! With EnviousHost‘s top of the line software and bedrock-solid hardware, you can play you heavily modded packs with no lag at all. What are you waiting for? 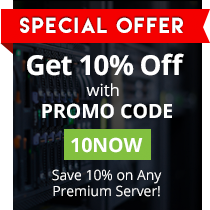 Get started with EnviousHost today!